This TV Script Writing class is for writers at every level. Maybe you’re starting your first TV script, maybe you’re a pro in need of a fresh eye, maybe you want to write a pilot, maybe you want to write a sample so you can land and agent, or maybe you need a sample for a TV staff job. 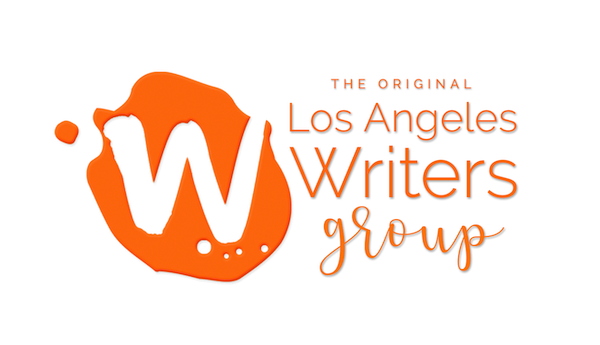 NEW: Web Series writers are now welcome to join this class. Web Series: When you write a web series, it’s like you’ll be writing your own TV series. “The Walking Dead” on AMC and “Web Therapy” on Showtime both started out as web series. 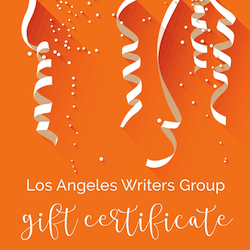 One Response to "TV Script Writing Class – West Hollywood – 8 Weeks – Date TBD"
I am very interested in signing up for this workshop. I was wondering if you allowed deposit payments rather than paying the full 495 up front. I’m a current graduate from CSUN’s Screenwriting program and have been able to secure an administrative assistant job with Universal Pictures. However, the full time work life has left me struggling to find the time for writing.